The diagnostic immunology laboratory at Derriford Hospital provides a secondary and tertiary service to the majority of Devon and Cornwall. We provide a comprehensive range of diagnostic and monitoring tests for organ-specific and systemic autoimmune and connective tissue diseases, allergy, primary and secondary immunodeficiency, and haematological malignancies. 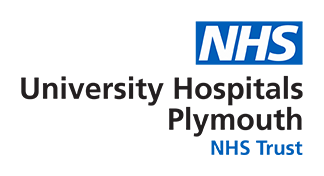 The Peninsula Haematological Malignancy Diagnostic Service is based at Derriford Hospital and provides a flow cytometry service for the South West Peninsula. A smaller service at the Royal Devon & Exeter Hospital functions as a networked laboratory. Both labs are fully CPA accredited and have UKAS accreditation.